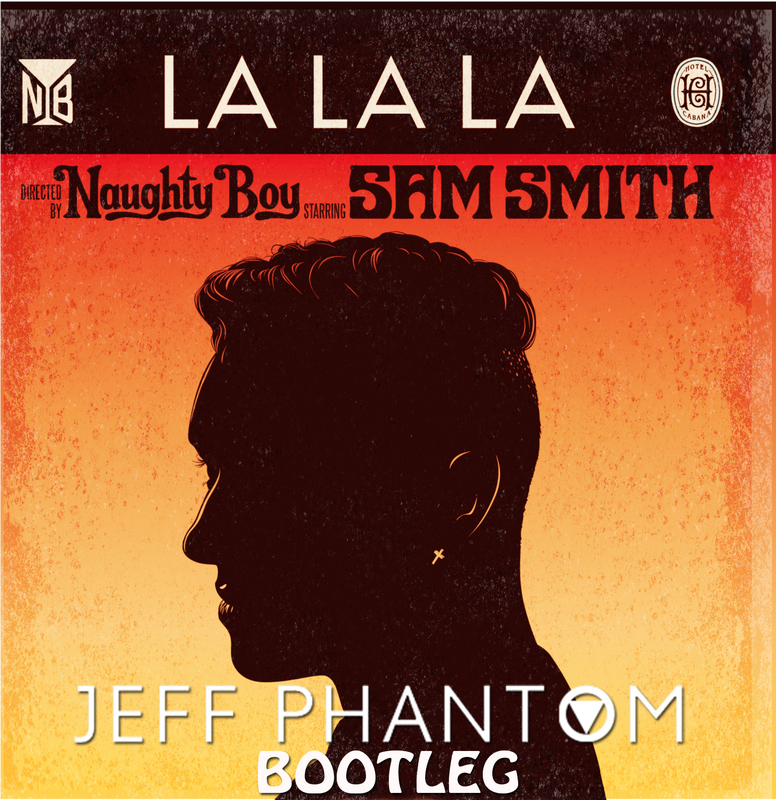 DJ Storm Exclusive: Jeff Phantom’s ‘La La La’ Bootleg. The man, the legend DJ Jeff Phantom has been hard at work in the Hawaii club scene, but also creating new music. His newest creation, a bootleg of ‘La La La’ is one for the book, and another in the long resume of the Phantom legacy. For the next week, the track is only available here. take a listen to the track below.